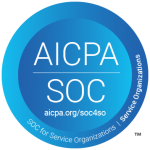 AZTS will be in Salt Lake this week at the BDO Area Meeting where Mike Sangray will present a discussion on Confidentiality and Cyber-security. 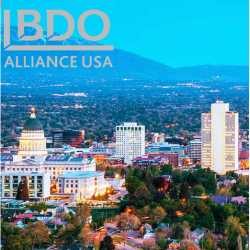 As a Business Resource Network firm with BDO, AZTS shares a wide range of technology services to all BDO Alliance firm members. Hope to see all our BDO Alliance members there!